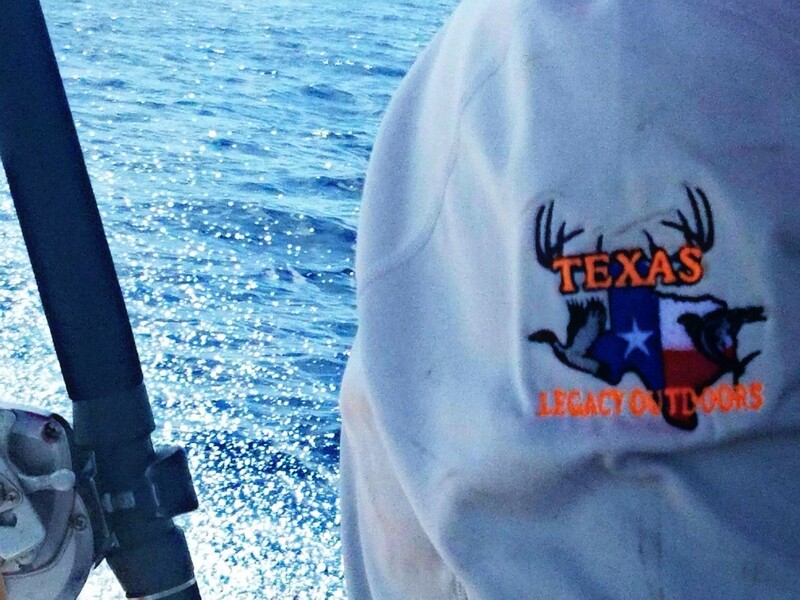 For the adventurous angler, TLO offers exciting offshore charters leaving Matagorda Harbor and fishing the beautiful Gulf of Mexico. 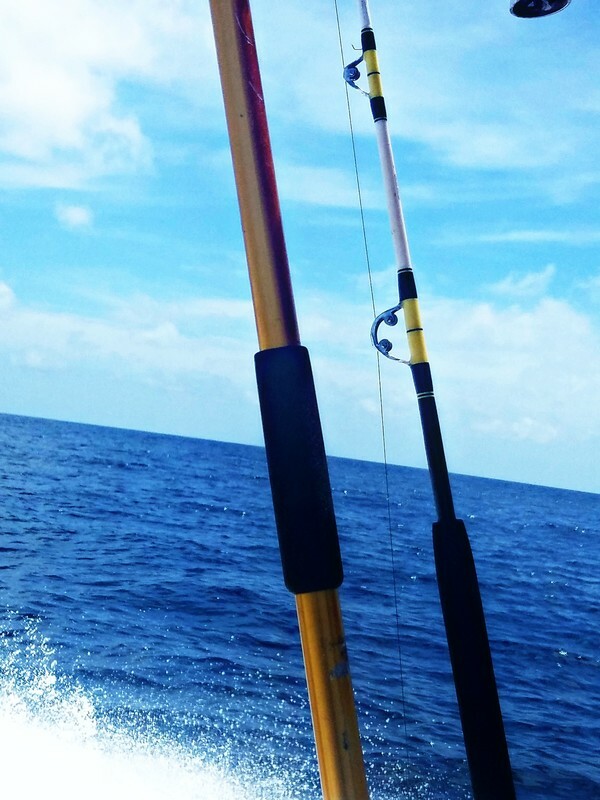 Chase some blackfin tuna, king fish, red snapper, tuna, ling, dolphin, and the next big one for up to four people. We invite you to stay in the TLO lodge to make your trip to Matagorda complete. Find more information on the TLO Lodge by clicking here. 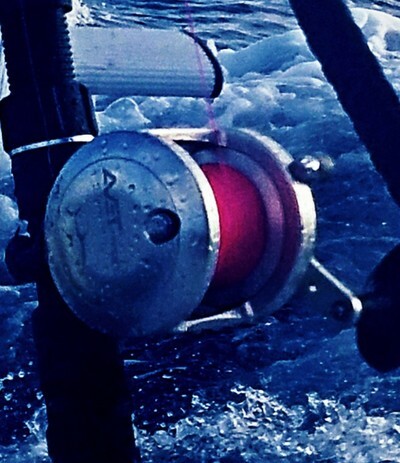 All bait, rods, ice, fuel and fish cleaning are provided. Customers are encouraged to dress comfortably for a day at the beach and be prepared for a day in the sun. Don't forget a camera for that trophy catch! $200 deposit due at time of booking to ensure your date. All fishing anglers must have saltwater fishing licenses prior to setting sail.